While mall parking lots have been noticeably empty and department store lines practically nonexistent this holiday season, online shopping is as popular as ever. Cyber Monday has basically transformed into cyber November and December as consumers are saving money and time by clicking to buy instead of venturing out in the cold and rain. The benefits of online shopping are undeniable but do come with some downside. There is an increased risk of fraudulent transactions as consumers become less cautious with their credit cards. We used to think twice about buying online, but the suspicion over whom we buy from is all but gone. Consumers buy from all types of online vendors and they do so on public WIFI networks that are susceptible to hacking with a low degree of computer savvy. Another downside of the massive online shopping market is that it has created a new opportunity for thieves to ruin someone’s holiday spirit. 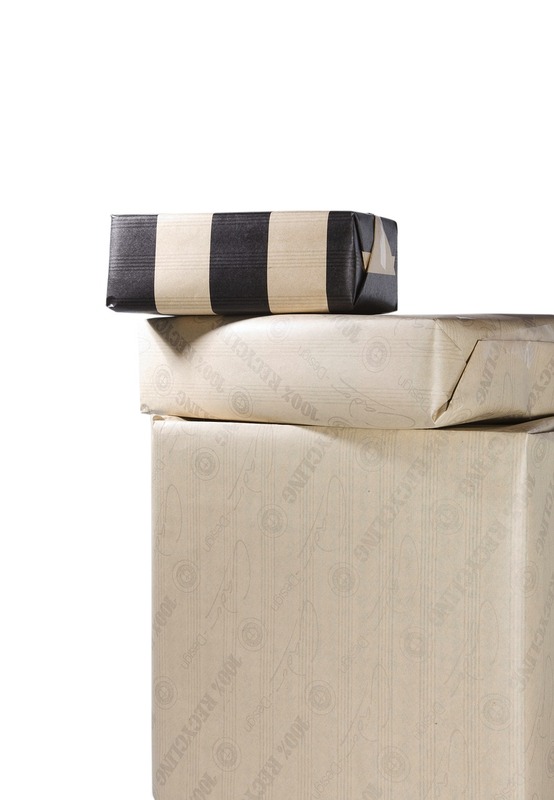 Package theft has become a major issue over the last few years, which is magnified during the holiday season but happens all year around. Just last summer we posted about a two-man crew arrested for stealing packages from doorsteps in Pikesville near the Baltimore City line. Police were tipped off to the Pikesville duo by a neighbor, which resulted in the men being charged with theft and burglary. One of the codefendants is currently serving a 60-day sentence for theft less than $1,000, and the other’s case is still pending. Fast-forward to this week where we recently learned that Howard County Police recovered nearly 80 packages that were stolen from the doorsteps of homes in various Columbia neighborhoods. Two men from Baltimore were arrested after once again a vigilant homeowner alerted police to suspicious activity in the neighborhood. The caller reportedly witnessed two men driving around in a truck and taking boxes off doorsteps. Less than two minutes after police received the call for service multiple community resource officers arrived on scene, and were joined shortly thereafter by police. A search of the truck revealed a stash of 77 stolen packages with a total value in the thousands. The men, who are both in their mid twenties, were immediately arrested and charged with theft and theft scheme and now await trial in the Ellicott City District Court. The Blog will follow the progress of these two cases and may post a follow up depending on the outcome. The district court, or circuit court if a jury trial is prayed, will not take these actions lightly, and the defendants may face harsher penalties then other theft defendants whose cases are of comparable value. It is not just the monetary value of the stolen goods that will be a major issue, but also the fact that there were numerous victims. The two defendants are alleged to have stolen from dozens of unsuspecting residents, many of which were probably ordering gifts for loved ones. While it would be unreasonable to expect a lengthy jail sentence for either, the defendants should expect a major tongue lashing from the court if they are found guilty. Benjamin Herbst is a Maryland theft attorney who handles all criminal charges including burglary and robbery. Contact Benjamin for a free consultation anytime at 410-207-2598. Howard police recover nearly 80 holiday packages in Columbia neighborhood theft, baltimoresun.com.